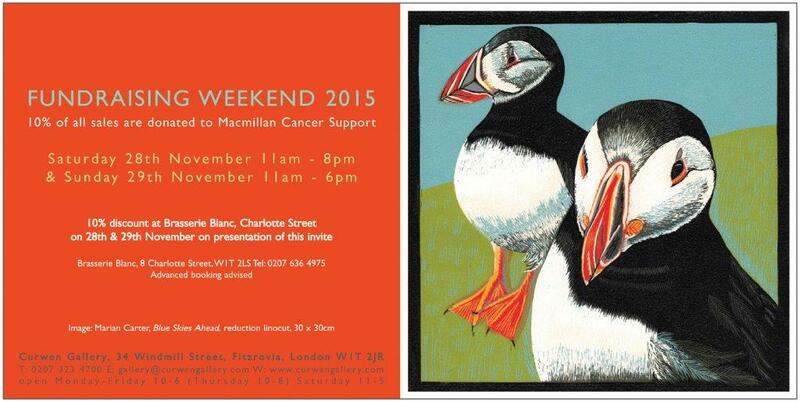 If you’re in London this weekend, why not pop by to the Curwen Gallery where they have a Macmillan Cancer Fundraising weekend – a great cause and maybe something for Christmas? Two of my pieces are amongst the work being sold. 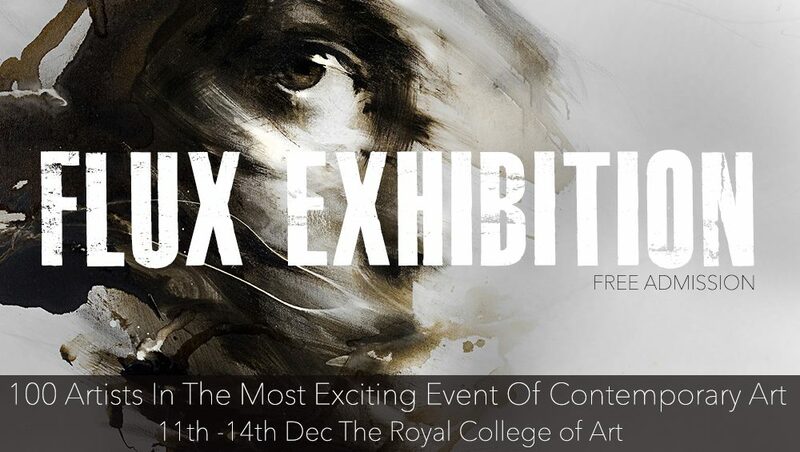 Looking towards December, put the Flux Exhibition at the Royal College of Art in your diaries (11-14 Dec) – promises to be a fab event with over 100 artists all under one roof and 5 of my newest sculptures. This entry was posted in abstract sculpture, art exhibition, figurative sculpture, gary scott blog, sculpture blog and tagged art exhibition, figurative sculpture, gary scott, gary scott blog, gary scott sculptor, gary scott sculpture, sculpture blog, sculpture exhibition. Bookmark the permalink.